Welcome to our website! 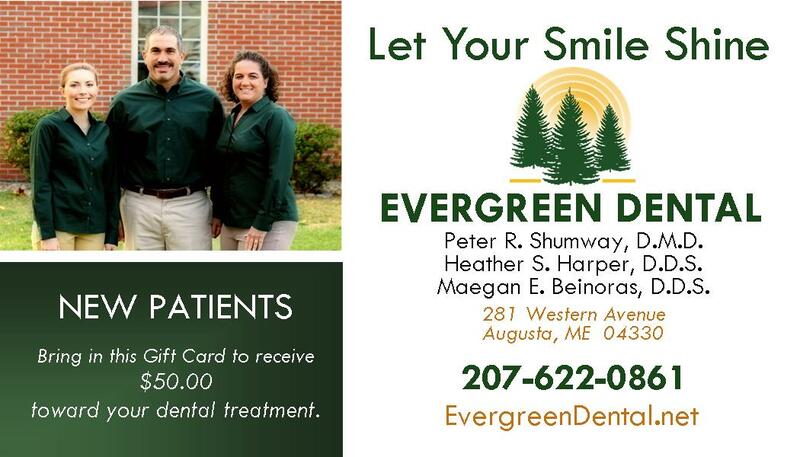 We are a Family Dentist in Maine here at Evergreen Dental Associates and are located in Augusta. We provide superior treatment for our patients and strive to provide complete patient care, respecting the relationship between healthy gums, teeth and overall body health. You will be confident that your smile achieves your goals for comfort, function and appearance. We're here to make that happen! From the moment you walk through the door, you'll be welcomed by a caring team in a relaxed, stress-free environment where the whole family can feel at ease. Evergreen Dental Associates, LLC offers a full range of general & cosmetic dental treatments to help you achieve your perfect smile. 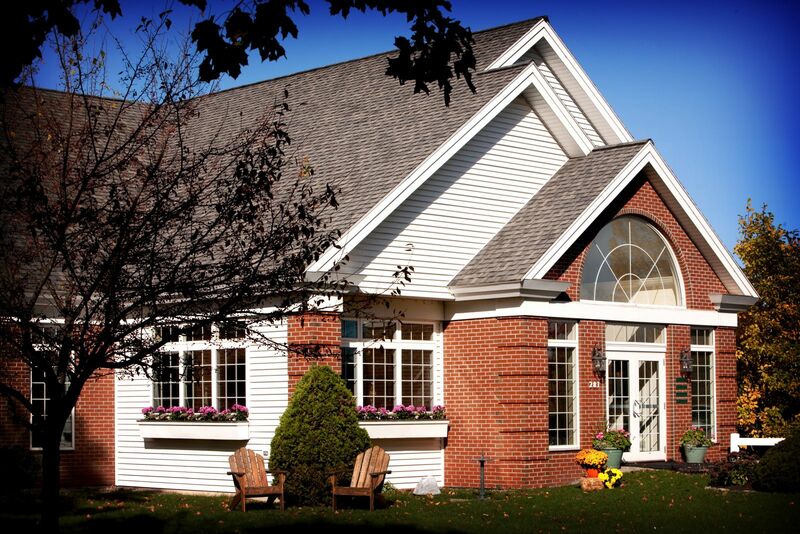 We utilize the latest dental technology and techniques in order to offer you the best preventive care and treatment available in Augusta Maine! To learn more about our comprehensive service, take a few moments to look over the informative pages on our website. 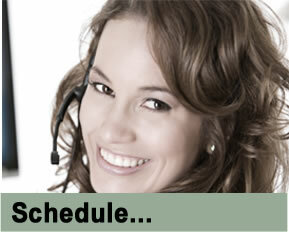 For additional information, you can always contact our office by calling or stopping in. Relax with confidence at Evergreen Dental Associates, LLC. We're your neighbors and we're here to help you maximize the health of your smile. $50 New patient gift card. Click Card to Download and Print.